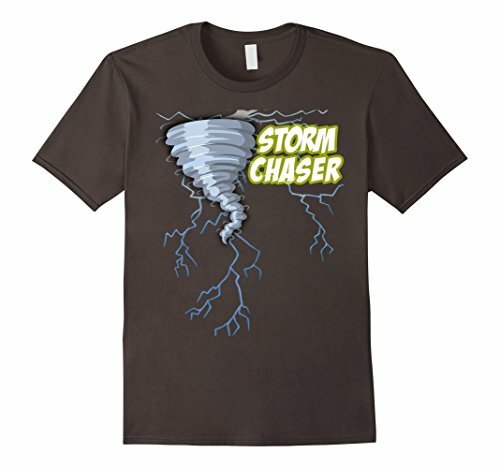 Storm Chasing Is A Real Thing In Texas! 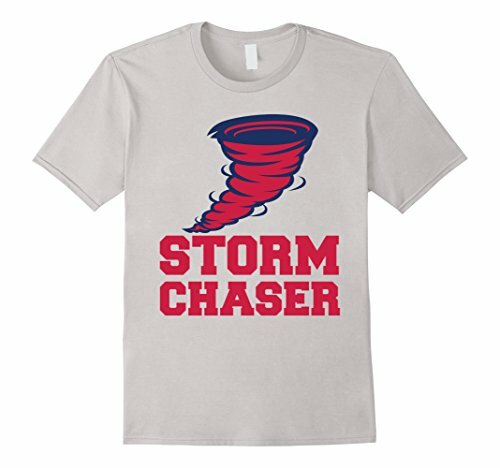 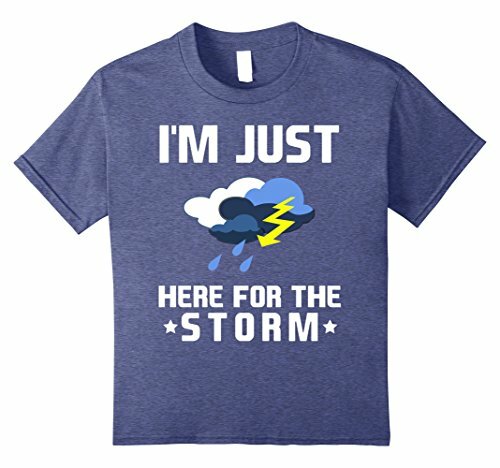 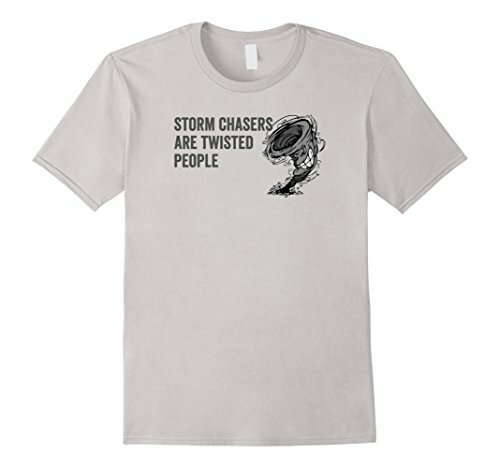 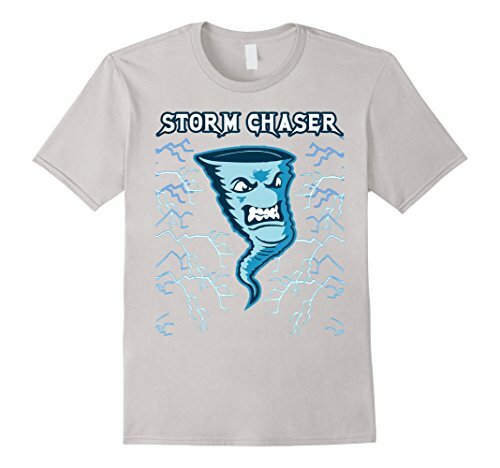 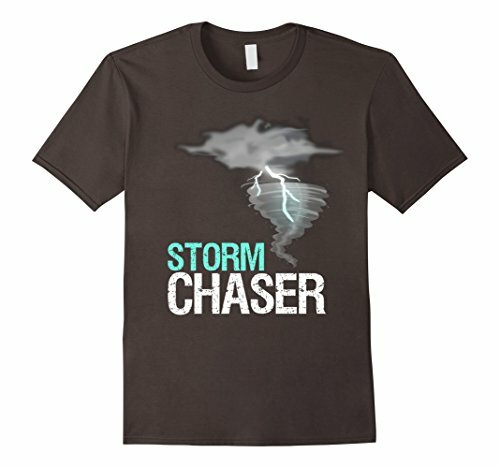 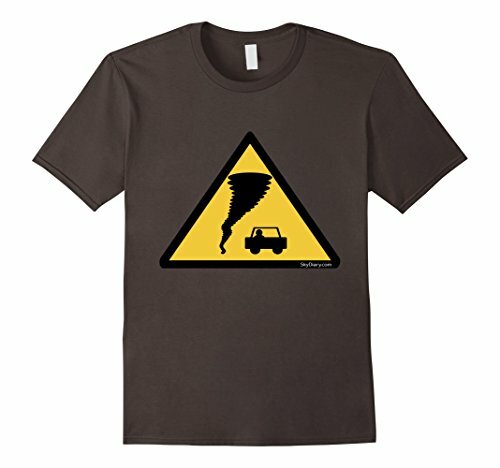 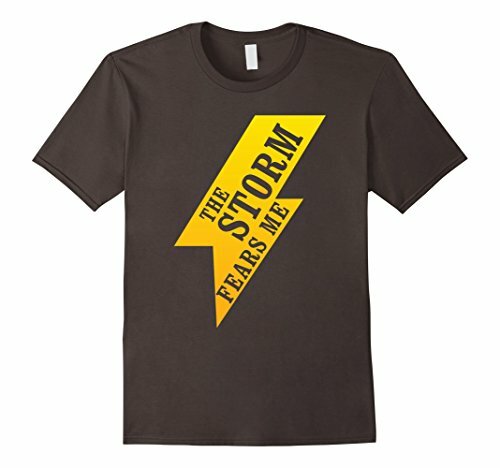 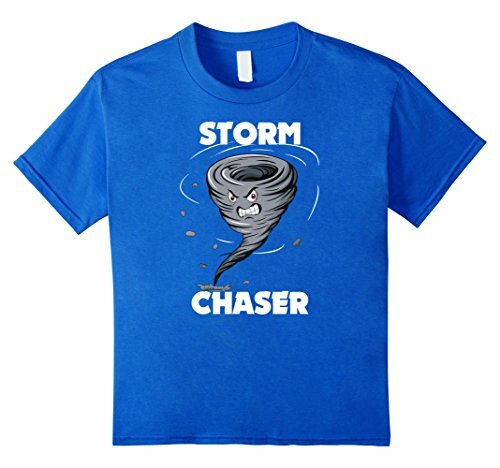 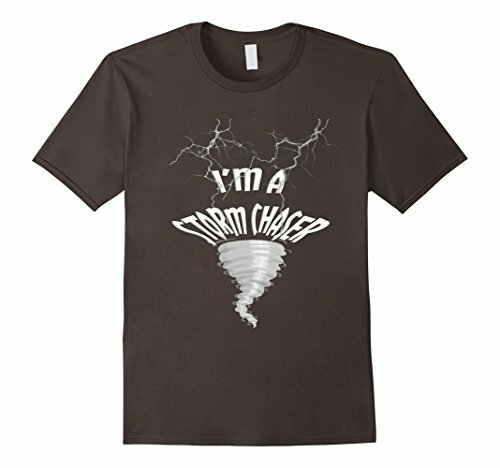 I had never heard the term "storm chaser" until I came to Texas and discovered how important it is to keeping people out of harm's way when tornadoes or funnel clouds pop up. 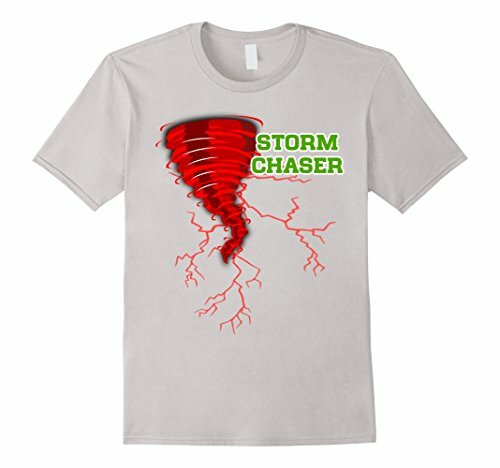 The brave people who do this professionally are one of the reasons the tornado warning system in Texas is as advanced as it is. 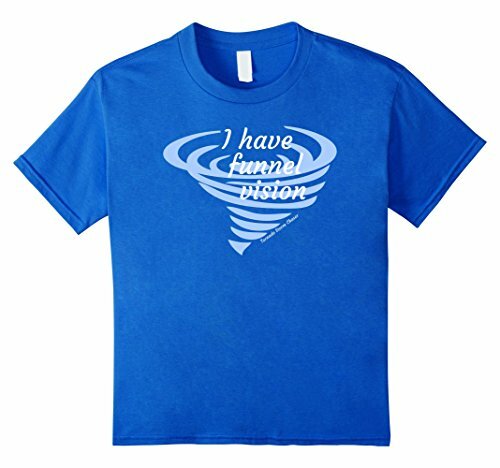 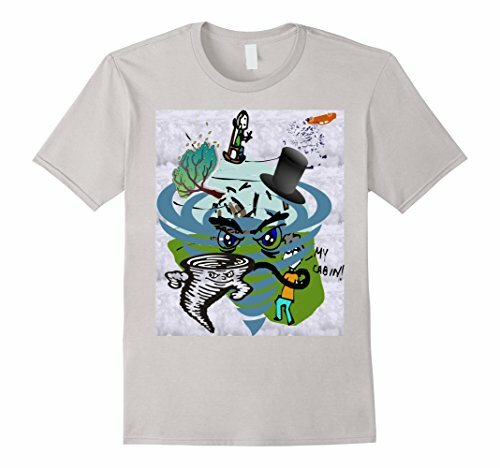 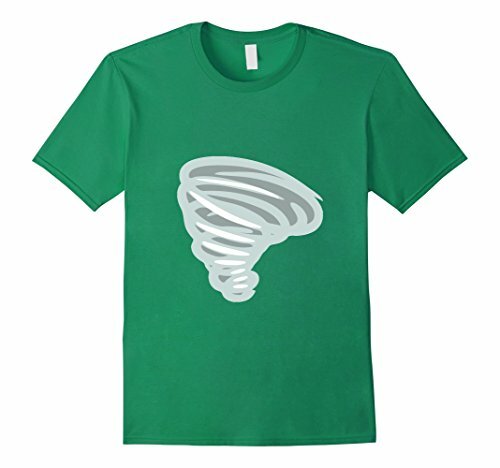 Sorry to say, it's not perfect and sometimes the tornado pops up unexpectedly and creates a disaster. 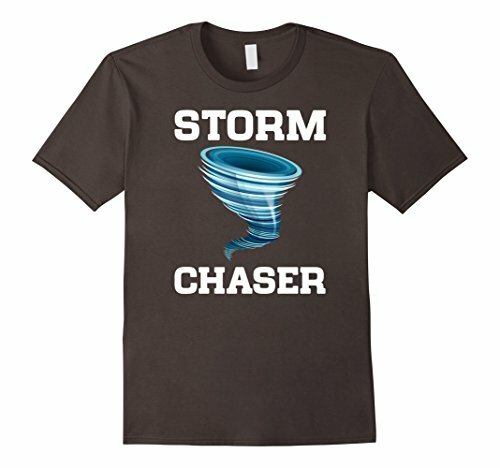 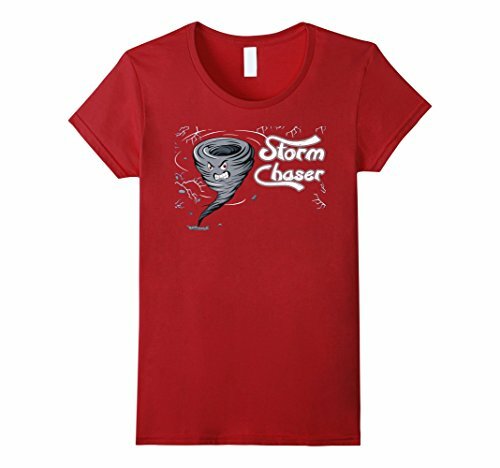 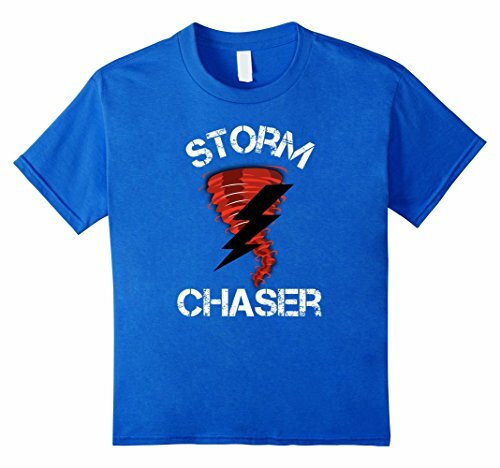 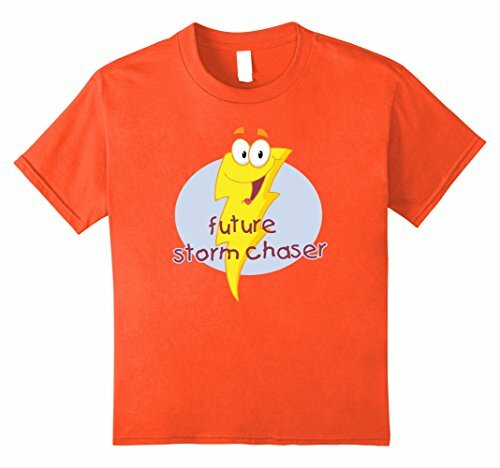 However, as I have discovered, there are many hobby storm chasers in Texas, too. 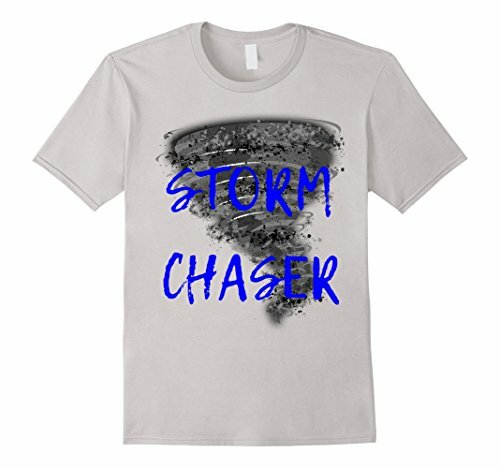 Catching a funnel cloud on camera could lead you to your proverbial 15 minutes of fame if a news agency broadcasts your image capture. 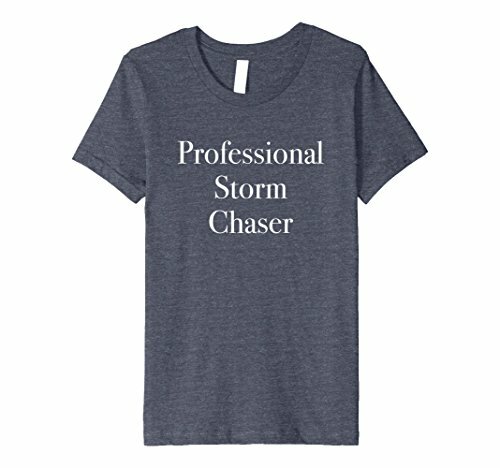 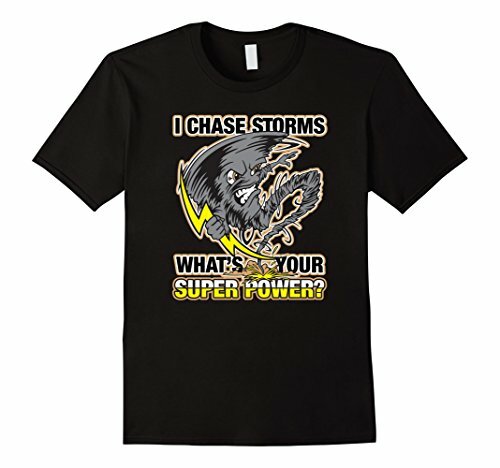 I am not a chaser of storms, but I can totally understand the allure of the chase. 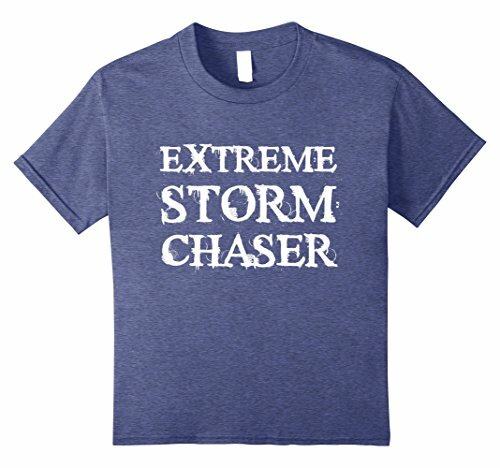 What I really like the most, though, is how creative people are when it comes to putting their somewhat unique hobby onto their bodies, usually on a tee shirt. 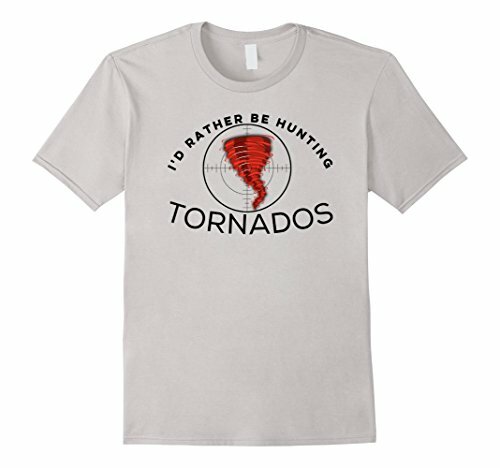 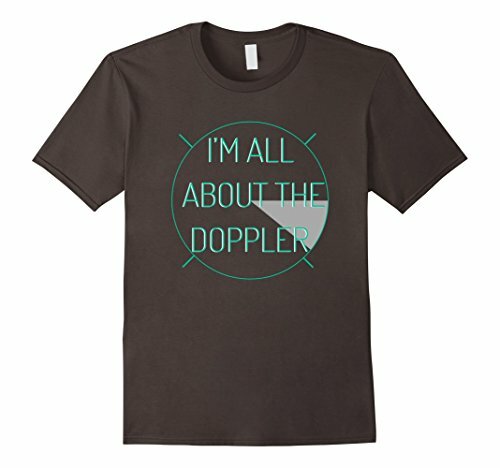 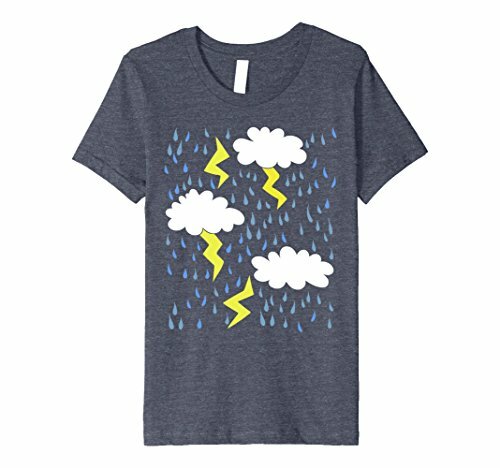 These shirts are some fine examples of that and are currently available on Amazon.